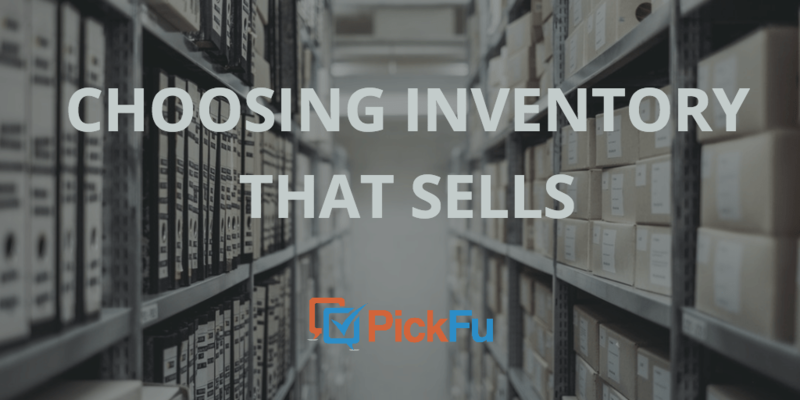 Kim Kohatsu is the director of marketing for PickFu and the founder of Charles Ave Marketing. 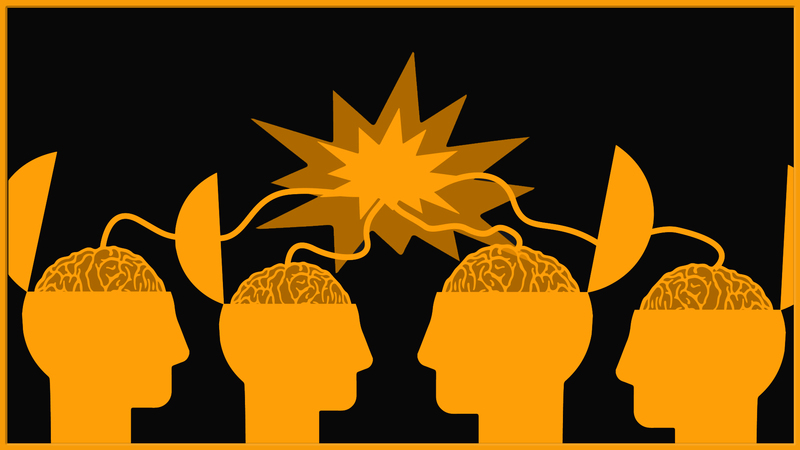 This dilemma is a familiar one in the e-commerce space. So what’s a store owner to do? 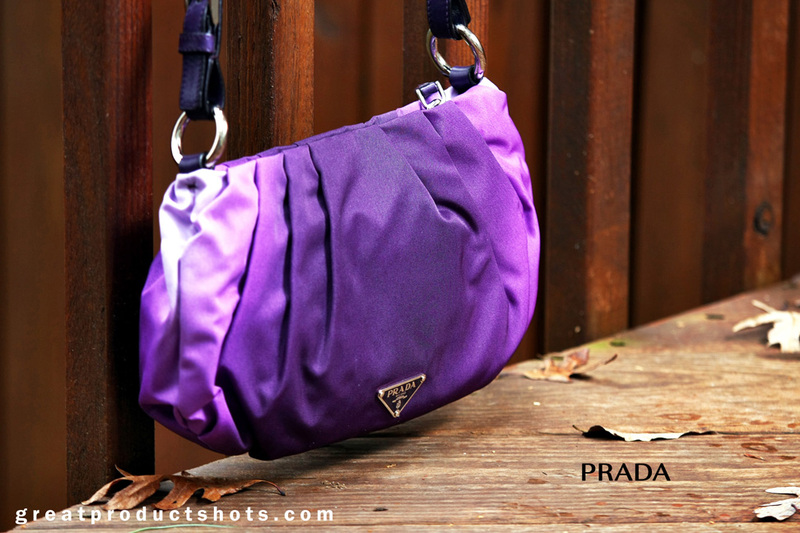 If you run an e-commerce site, you know that photography is crucial to making sales. Lisa Chu, owner of children’s clothing company Black N Bianco said, “one of the most important aspects to running an e-commerce business is having product photos that convey value and trust in your business. High-quality beautiful product photos can heavily influence your conversion rate.” Test product photos for a simple, fast, and actionable way to help your conversion rate along. A few months ago, Dave Chesson, creator of Kindlepreneur.com, received an email from Galaxy Press. 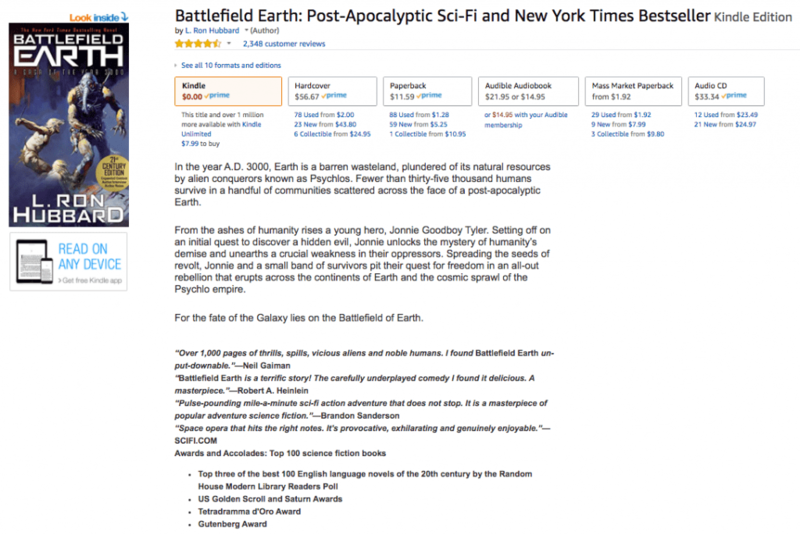 Galaxy Press is the publishing company of famed sci-fi author L. Ron Hubbard, and the email asked for Dave’s help in writing a new book description for one of Hubbard’s most famous books, Battlefield Earth. We created a video just for authors who might want to use PickFu. Well-known writers including Anne Janzer, Tim Grahl, and J.J. Salem have recommended PickFu to fellow publishers. Want to see why? 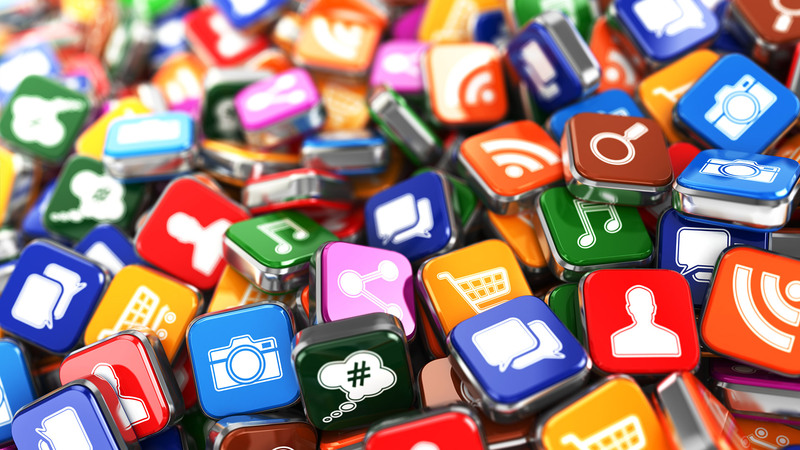 We recently created this new PickFu video specifically for mobile app companies. We’d love to hear what you think. Amazon is the world’s largest bookstore, and if you’re an author, you need to make the most of your presence there. 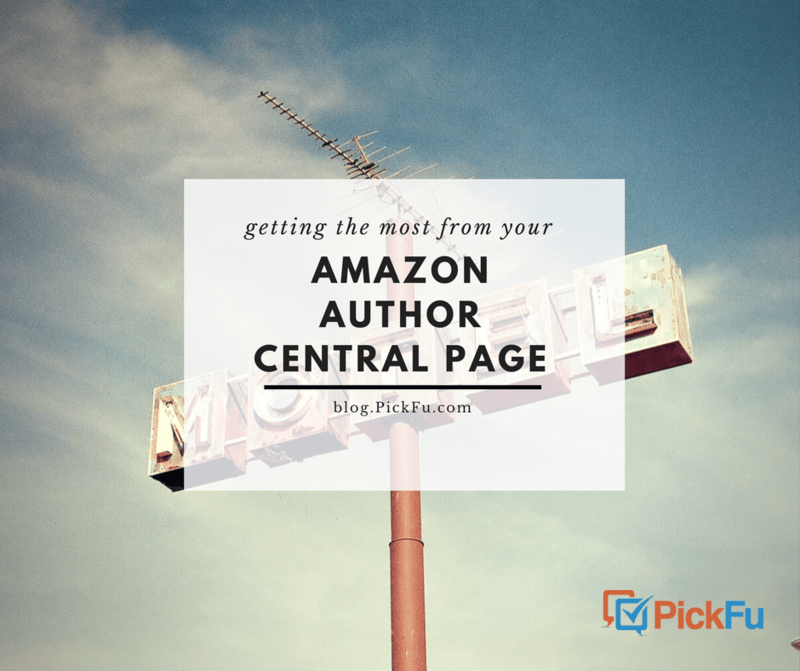 I spoke with several indie authors to get their advice on how to maximize your Amazon Author Central page.